Spanish conquistador Hernando de Soto’s pursuit of glory and riches brought him to the New World in 1539, one of the first Europeans credited with discovering America. De Soto was significant in shaping the history of the United States as we know it, particularly in Florida. The De Soto National Memorial was built to tell the story of this explorer story one of the best family-friendly things to do in Bradenton. Who was Hernando de Soto? While Anna Maria Island history alone is enough to keep you busy, the history of the surrounding region is deserving of a deeper look. De Soto first made landfall in modern-day U.S. in what is now the city of Tampa, just north of Anna Maria Island and Bradenton, after a stint helping Francisco Pizarro capture and take over the war-torn Inca Empire in Peru. The King of Spain awarded de Soto with the title of governor of La Florida, and he came to take what was rightfully his. He was met with a fight from indigenous communities protecting their land, but ultimately conquered them. 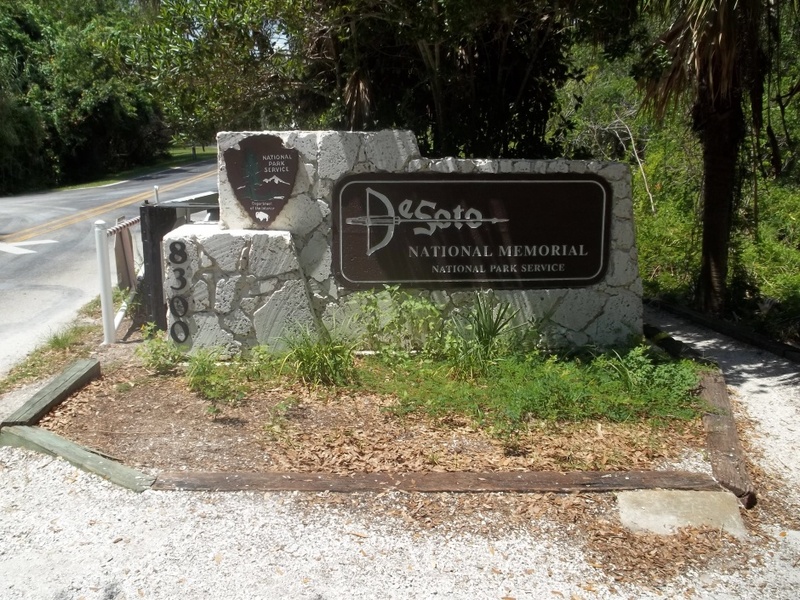 Topping the list of Bradenton things to do, the De Soto National Memorial was created in the mid-1900s to commemorate the famous explorer’s landing site in La Florida. The memorial offers live-history programming that tells the story of both de Soto’s arrival and the Native Americans already inhabiting southern Florida. 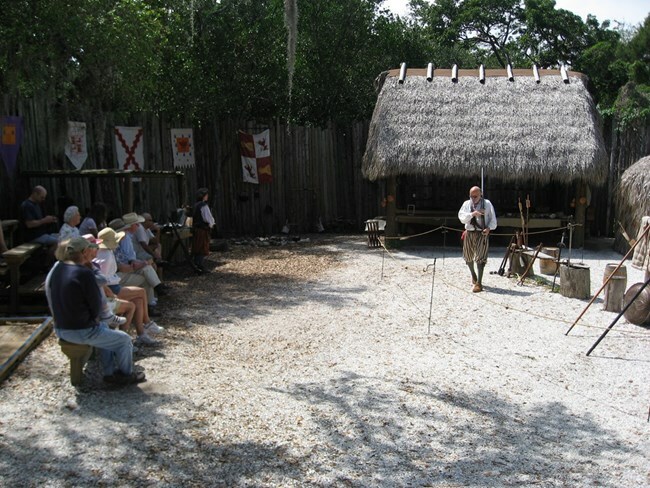 These programs include storytelling, re-enactments, and weapon demonstrations, which includes the firing of a replica musket and the shooting of a bow and arrow. From December through April of each year, you can visit the site’s Camp Uzita, a recreation of a 16th-century Native American village, made up of traditional chickee huts. This exhibit gives visitors a window into history, a vision of what de Soto would have seen coming ashore on Florida’s east coast. The visitor’s center is open from 9 a.m. to 5 p.m. daily, giving visitors a chance to absorb history through displays, readings, films, and talks. Park rangers and staff are always on-hand to offer information and answer questions, enhancing the experience. Take a look at the clothing, artifacts, and weapons used by both Europeans and Native Americans – you can even try on a suit of armor. The center offers daily screenings of Hernando de Soto in America, a half-hour movie about the expedition and life of de Soto. Here you can pick up souvenirs in the small attached gift shop. De Soto National Memorial is surrounded by beautiful coastal area and nature trails. Explore watery paths Native Americans would have taken with ranger-led kayak tours offered in the park Friday, Saturday, and Sunday mornings from May through October. Or, attend one of the fishing camps run throughout the summer. Wander the winding trail system that runs through the park. These flat, easy trails are free to use, and just over a mile long. The Riverview Point Trail offers visitors a glimpse of some of the important waterfront ecosystems in the region, as well as memorials to early inhabitants of the area. The De Soto National Memorial is open year-round, though some activities and exhibits are seasonal. Parking is available from 9 a.m. to 5 p.m., though the grounds themselves are open from dawn to dusk. 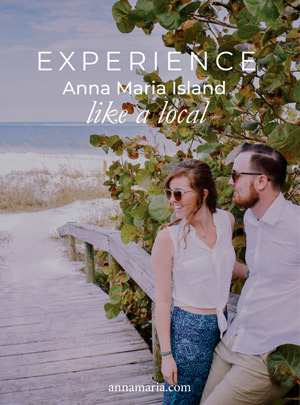 Anna Maria Island is the perfect place for a vacation with the kids, with tons of family-friendly things to do right around the corner. Whether you’re looking for a condominium, beachfront cottage, or multi-bedroom home, we have a property that will suit your family. For more information on places to stay, attractions, and activities, give us a call today at (941)-778-4178.